Rheological evaluation through controlled stress measurement offers superior viscosity profiling, thixotropic response, yield stress determination and Creep Analysis. 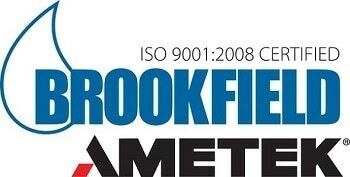 The Brookfield R/S Rheometer offers both controlled rate and controlled stress measurement. Available with cone/plate, plate/plate, or coaxial cylinder measurement geometry, the R/S Rheometer offers powerful flow characterization tools including ramp, loop, and single point testing. A wide range of shear rate, shear stress, and torque provide flexible flow analysis including creep and yield measurement. 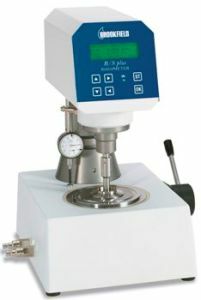 The R/S Rheometer is designed to accommodate the high throughput required of quality control laboratories. It also offers the sophisticated flexibility required of research environments. The R/S Rheometer provides cost effective, worry free operation for a variety of laboratory applications. PC interface for user defined remote control operation.